"Creating a film, even short, is a rare experience. This is something that will stay forever and thus, is literally the most memorable thing. The moment is the first projection!" "The most memorable moment for me was the time when we launched our films to the public and it was all worth it. From seeing people's reaction to the hopes of we made impact on both our participant's life and viewers perspective in life." "What makes the School of Slow Media an enriching programme is that not only does it introduce you to the devices for digital disruption, but it encompasses every immersive experience there is—welcoming dialogue, requiring openness to the unsettling and pervasive unknown, and belonging to a community that sees value in the individual's role in changemaking." "I don't know if this is a skill, but I am beginning to appreciate every small detail that is happening in the environment and my everyday life. This may be the, what they say, ‘connection’". "...One thing I realized from joining REMIX is that the act of filming is an act of noticing the many moments in life that pass by unnoticed. REMIX affirms my belief that we can train ourselves to be more aware of the world around us and to listen from a place of empathy." 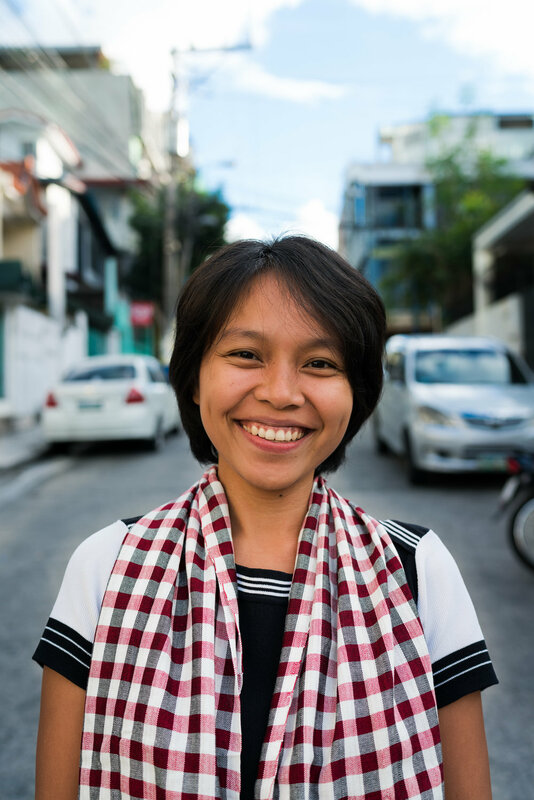 "The School of Slow Media opened my eyes to a world of social impact projects that make work enjoyable and meaningful. 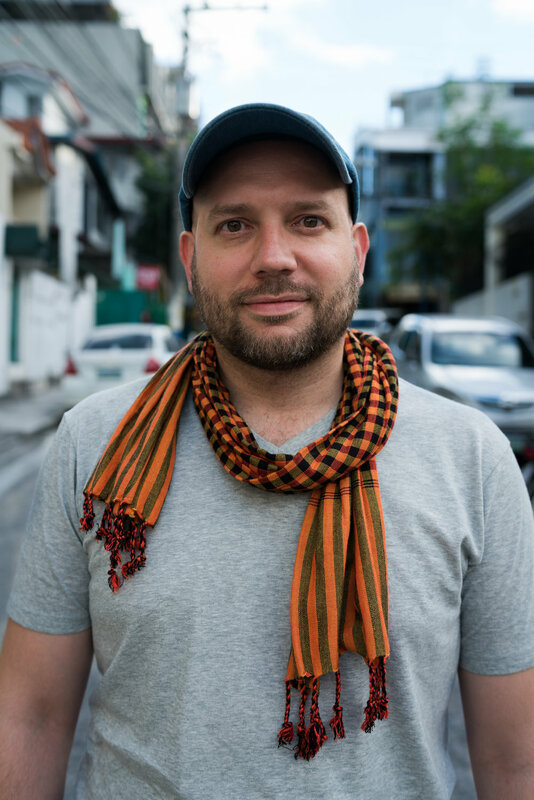 Since graduating and receiving my certification, I’ve enrolled in graduate school and have leveraged my experience in Cambodia to pivot my career towards more positive impact design and on projects I never thought I’d be doing." "This course is framed with providing in-depth technical video production capacity building, but that is just the tip of the iceberg... 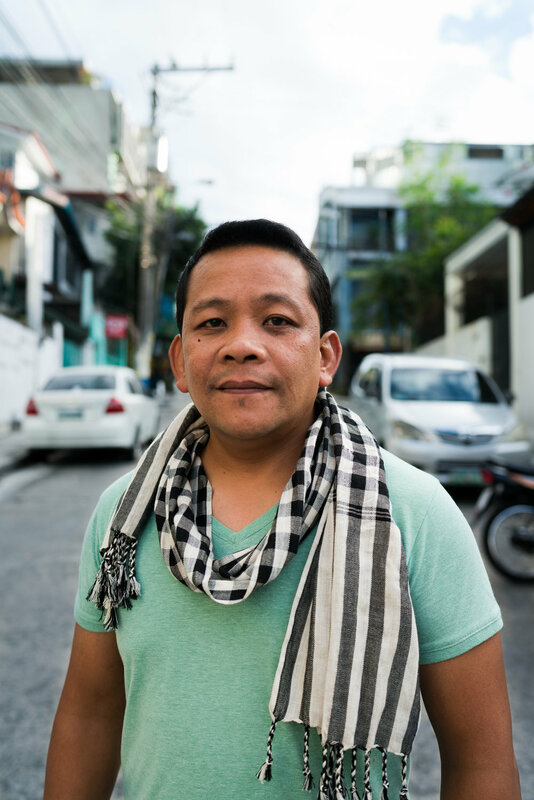 Within the vehicle of documentary production, the experience that SoSM provides is an opportunity to take pause from your own assumptions, projections, and judgements, and truly immerse yourself in the lives of others. What at once seems simple, becomes complex. You peel away layers of your own existence in order to learn to just tell the story for the sake of telling the story, finding deep, pure empathy. It is a peak and pivotal experience for anyone in the world social innovation." "The School of Slow Media: Track X was awesome for me! The training addressed the theoretical and practical aspects of media training, as well as human centered storytelling which I will be able to use in my own program. I also learned to focus on the personal story at the core of the people and how storytelling affects their lives. As a trainer and facilitator myself, Track X has greatly increased my productivity and I have gained profound insight into who I am which is really having a positive effect on the people that I serve. I would highly recommend that others come and join our Track X community. We do not only learn from the training but learn from the community at large too!" "The quality of a training program is not so much about its immediate effect, but the deeper changes it brings about. The School of Slow Media: Track X has had a profound impact on my professional life and my general well-being. I learned I could record not just images, but also sounds. I learned that I could perceive more if I first spent time looking for inner calm. These lessons stay with me today."